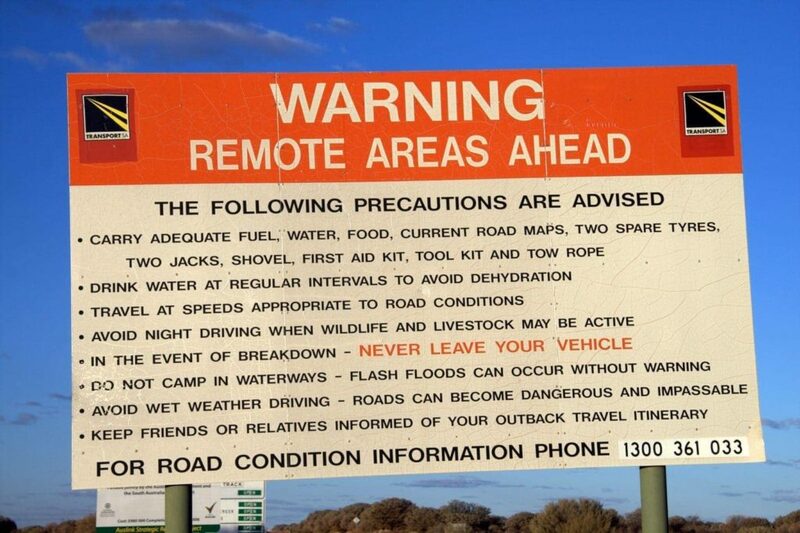 When I set off on my trip around Australia in 2009, I knew very little about off road driving. 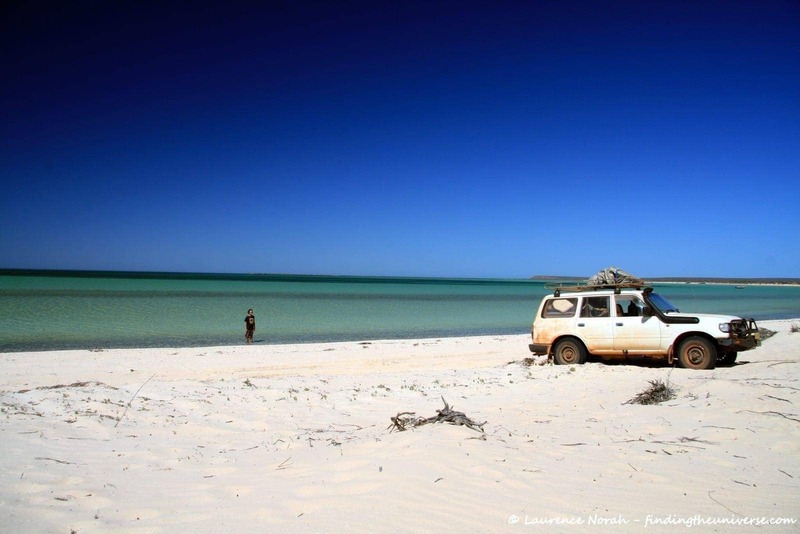 After completing the 60,000km road trip around Australia in an off-road vehicle, covering surfaces from smooth tarmac to unsealed gravel to, well, no clearly definable surface at all, I thought I would share some of the things I learnt. These might help out if you are a first timer considering spending some time off the beaten track, or even if you have been off-roading for a while. Driving a large four wheel drive vehicle, even on tarmac, is a whole different ball game to driving a normal car. The weight distribution is different, braking distances change, there are more gears to fumble around with. With this in mind, I would highly recommend that you spend a bit of money on some form of training, it will make everything a lot easier. There are a lot of reputable driving schools that will teach you the basics of off road driving which will really make you more confident when you come to do it for real, on your own. You should learn a variety of things, from handling the vehicle on different surfaces, to managing gradients, to choosing the right gears for the task ahead. Courses no doubt exist to teach you even more skills, including mechanical knowledge and recovery expertise, so go as far as you need to, but even if it’s just an afternoon of one to one tuition, the benefits will be enormous. There are countless ways that you can customise your off-road vehicle. Some of these are genuinely useful, others are largely gratuitous bling. 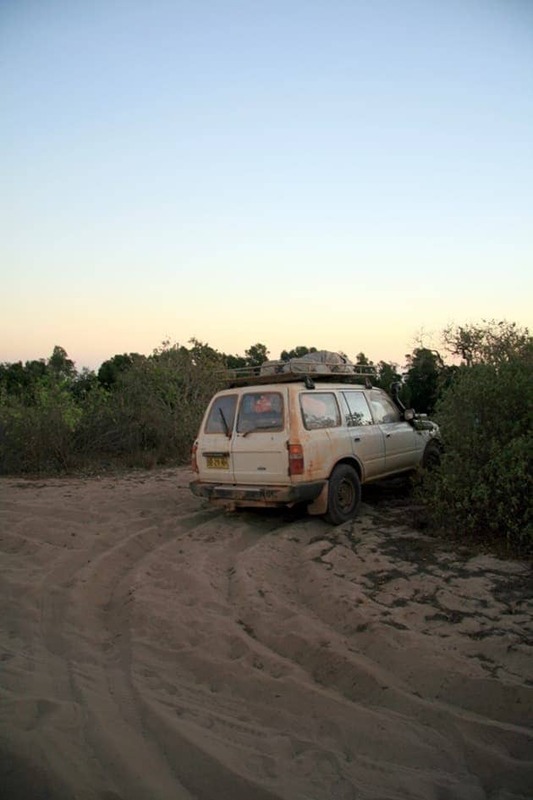 We did our trip in an unmodified 19 year old Toyota Land Cruiser 80 series on standard all terrain tyres. The only thing we added was a snorkel, and that was just for peace of mind on river crossings, because flooding a diesel engine is not a good idea. Admittedly our budget didn’t really stretch to adding much else, and some heavy duty springs and shocks would have made the ride more comfortable, but it wasn’t a deal breaker. There are some things that are worth bearing in mind, beyond bolting on bits of metal. The first of these is weight distribution. Most four wheel drives have a higher centre of gravity than your average car. This means that they can navigate roads with a lot of obstacles without scraping the bottom off the vehicle. Unfortunately, it also means they are more likely to roll over. 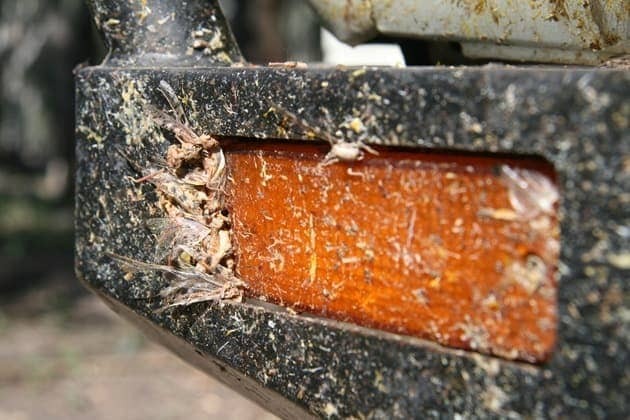 To help reduce this issue, try and keep as much weight as possible low down in the vehicle. You will often see vehicles with everything from spare tyres to water containers attached to the roof. Whilst this certainly makes the vehicle look the part, it doesn’t help with the stability. I am not suggesting that you don’t put anything on the roof, but I would advise that you try and distribute the weight so that the lighter things (shovels, sleeping gear etc..) are on the roof, and the heavier things (spare tyres, water, fuel) are lower down. Reams of theory have been written on tyres, and specifically, tyre pressures. Basically though, for off tarmac work, you want to lower your tyre pressure. This increases the tyre surface, thus improving your grip, and also reduces the chances that you will get a puncture. Think of it like a balloon. A highly inflated balloon is more likely to pop when you squeeze it compared to a slightly flat balloon, which will just squish around a bit. For our off-roading, we usually ran at around 35psi for dirt tracks, 30psi for no tracks at all, and way way down at around 12-15psi for sand work where you need maximum tyre spread. Back on the tarmac you will want to re-inflate your tyres to the manufacturers specification otherwise you’ll be burning fuel unnecessarily. There are heaps and heaps of things that you could take with you, from winches to inflatable air bags to GPS systems. I’d advise researching the route you are taking, and understanding the situations you are likely to be getting yourself into, then making a decision as to what to take that gives you adequate peace of mind. I don’t believe I can teach you to drive a four wheel drive vehicle through the medium of a blog post, but there are some general things you should bear in mind. Firstly, drive defensively. The idea is to get yourself and your passengers to wherever you are going in a safe manner. Don’t tackle obstacles for the sake of it if there is an easier and safer route. And if you don’t feel confident that you can get your vehicle safely through and out the other side of an obstacle, don’t attempt it. Always drive to the conditions of the road and at a level you feel comfortable. If you are crossing a river, for example, check the depth first, ideally by wading across it. If, like most rivers in Australia’s Northern Territory, it is likely to be full of crocodiles, don’t wade into it. Either wait for someone else (who may be familiar with the crossing) to go before you, or turn back. Seriously, being stuck in a rapidly filling vehicle with crocodiles circling is not somewhere you want to be. Learn where your vehicles lowest points are. This will often be the front and rear differentials, and no amount of raising the vehicles suspension is going to change that. When navigating terrain you want to try and keep the lowest points of the vehicle off the ground and all four wheels of the vehicle in contact with the surface. You may want to walk the route first to see where hidden dips are. Don’t be afraid to get involved with moving rocks around or building a more optimal path with what is available. It may take longer, but if the end result is a safer driving line, it is likely to be worth it. Two last tips on driving. First, keep an eye out for branches. If you are driving through dense forest or undergrowth, a branch unexpectedly whipping in through a window can cause serious personal injury. It is often best to drive with the windows closed. Second, make sure everyone is wearing a seatbelt. If the worst happens, and your vehicle flips over, the human body does not enjoy being flung around the inside of a large metal object. Even on slow surfaces, like deep sand, everyone should be tightly secured. This may seem obvious, but do some research as to the route and conditions before you set out on your trip. It is unlikely that you are going somewhere that no-one has ever been before when you are starting out, so check out what other folk have said about the route. You can do this online, or by chatting with people who you meet on the way. 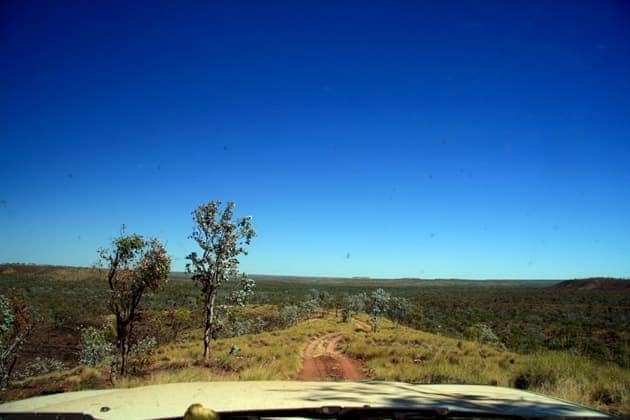 Make sure the roads are open before you set off (in Australia a lot of the outback roads are closed when it rains to protect the surfaces, serious fines are in place for driving on a closed road), and learn about likely hazards such as river crossings, sand or mud in advance. 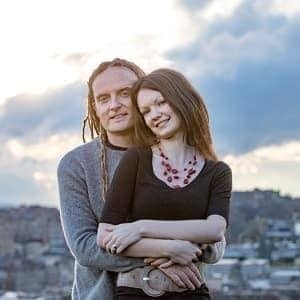 With some basic knowledge and preparation, we managed to complete our trip without any serious mishap. There are some things that you may want to do before setting off to help maximise your safety should anything go wrong. Tell someone you trust where you are going, with route details, and when you are likely to be back. If you don’t check in with them, they can send help. This is the most basic safety precaution you can take. You can usually check in with rangers or the police, at least in Australia, if you don’t have anyone else you can rely on. A variety of options exist for calling for help. You can usually hire satellite phones which will provide you with worldwide coverage at a price. Another option is an EPIRB, the same thing that serious yachters use to call for help when in trouble. This is basically just a panic button – if something goes seriously wrong, press the button and help will arrive. There are a multitude of radio options, with varying ranges. Do some research, and get the tool that fits your needs for the trips you are doing. Travelling as a group is an excellent way to improve the safety of your trip. If one vehicle is stuck, another vehicle can be used to recover it. If a vehicle breaks down, it can be abandoned and you can get back to civilisation. More safety gear can be carried, the weight can be spread. For the more serious overland trips, multiple vehicles are an absolute must. If the worst does happen, and you end up stranded, even with no means to summon help, the golden rule is not to leave your vehicle. A vehicle, even a broken down one, provides shelter and a safe spot to hold out. It can hold a lot more water and food than you can carry, plus it is a lot easier to spot from the air by rescue teams than a lone individual. You can attract attention by setting a deflated tyre on fire. Seriously, if you only take one thing away from this entire post, it is that you should always stay with your vehicle, unless it is absolutely not safe to do so. Whew! That was a fairly lengthy post, and I suspect I have only scratched the surface. Hopefully you have found it useful and informative. Offroad driving is an incredibly rewarding experience, allowing you to get to some seriously remote places which are likely to be less visited and populous than the norm. It’s also tremendous fun and a bit of a challenge! If you have anything to add, think I’ve missed something out, or there are glaring errors that need putting right, do let me know in the comments below! This is a really helpful guide Laurence. I had a lot of fun visualizing where the snorkel went!! This is so important! 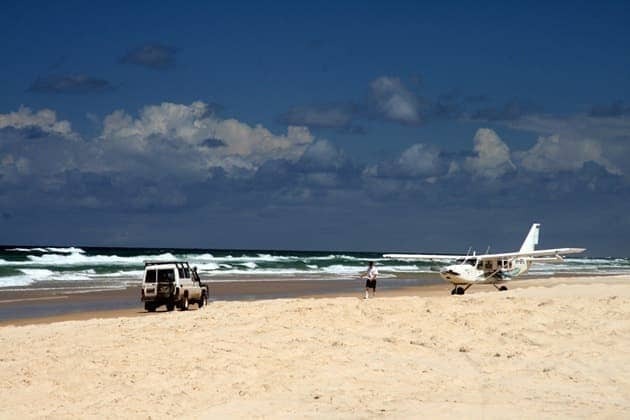 We really want to travel around Australia in our own car and would have had a lot of questions that you answered! Very exciting! Hey Vagabond3, glad you found it useful. There are downsides to a 4WD, the running costs in terms of fuel and so on are higher, but the upsides are absolutely worth it. 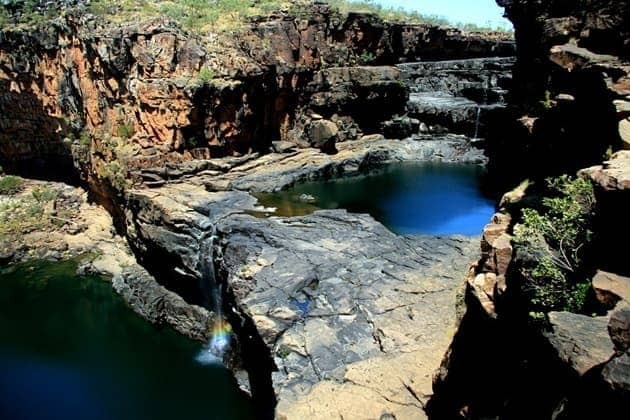 Some parts of Australia are just completely inaccessible without one (the Bungle Bungles spring instantly to mind, plus places like Jim Jim falls in Kakadu), so you end up on expensive tours instead if you want to see these areas. How long are you in Australia for? I’ve only just noticed this one… and i’m unsure why, but the thought of you giving driving tips terrifies me!!! Yep, I love the idea of a car with a snorkel too! Although truth be told, it’s a peace of mind thing, if your engine bay is sufficiently underwater that the air intake is underwater, you are probably in too deep anyhow! It does help reduce dust intake and it has the handy side effect of improving fuel consumption as it forces the air into the engine at higher compressions. So I was told anyway. The things you learn! 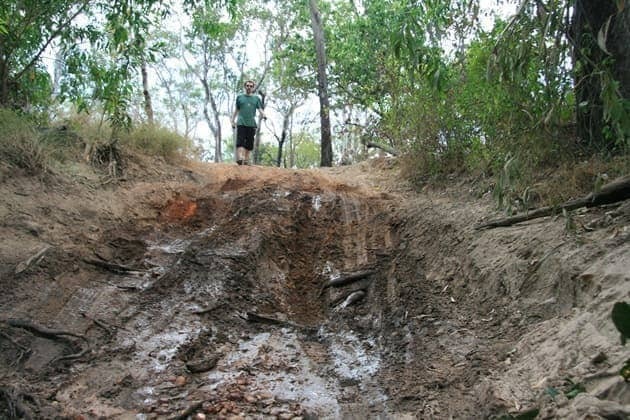 I would love to do more off road stuff, there are some legendary routes in Australia, like the Canning Stock Route or the Simpson Desert, or even the trip up to Cape York, which I had planned to do but we mistimed the rainy season. Guess it’s a good reason to come back and try again!